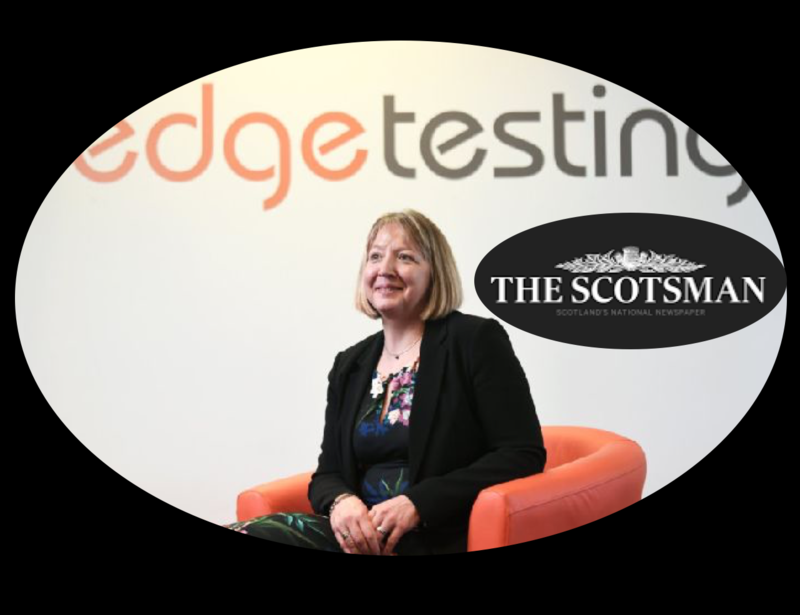 Don't miss Sharon Hamilton's 'The Big Interview' with The Scotsman to talk about her career, the business and her role as MD at Edge Testing. 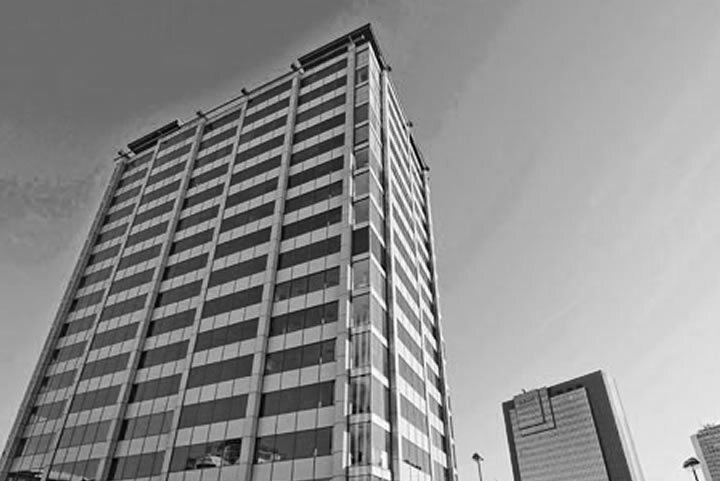 Don't miss our next Birmingham teSting event on Tue 30 Apr, 08:30-10:00am at Regus, Quayside Tower, Broad Street. 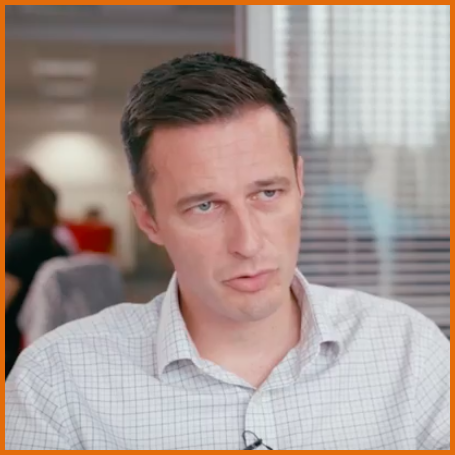 Edge’s Technical Test Consultant, Gal-on Broner, will be leading the discussion 'Explaining the DevOps Culture.' For more info and to register, please click below. "Good security protects customers from data theft; it protects hardware and software from critical vulnerabilities, and it protects organisations from falling foul of ever more stringent regulations." 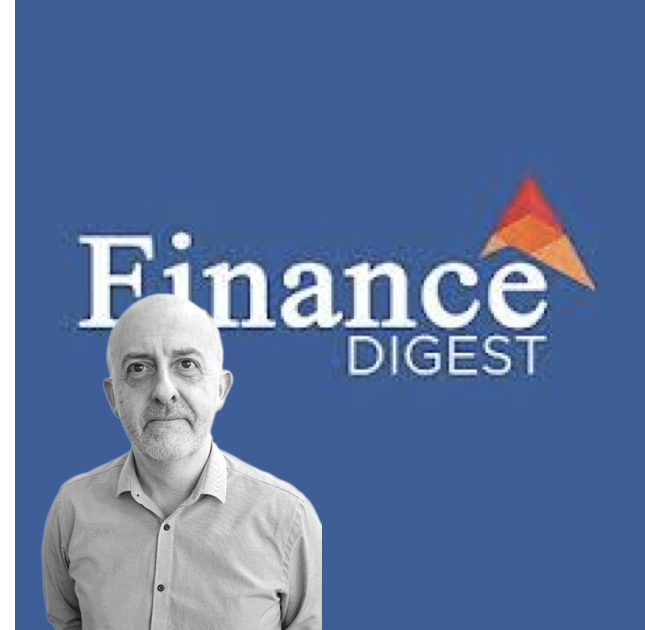 Richard Mort at Edge speaks to Finance Digest about the importance of good security testing in the financial services. 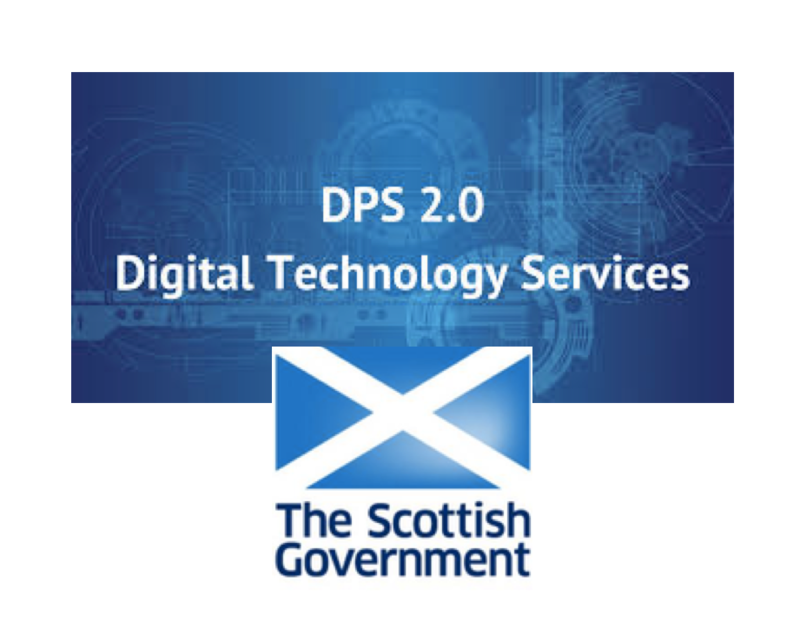 Sharon Hamilton said: "By working closely with public sector clients, we are ensuring that the services they deliver are all of the highest quality and our commitment to, and investment in, the public sector is something that has been recognised in gaining a place on the Dynamic Purchasing System 2.0." 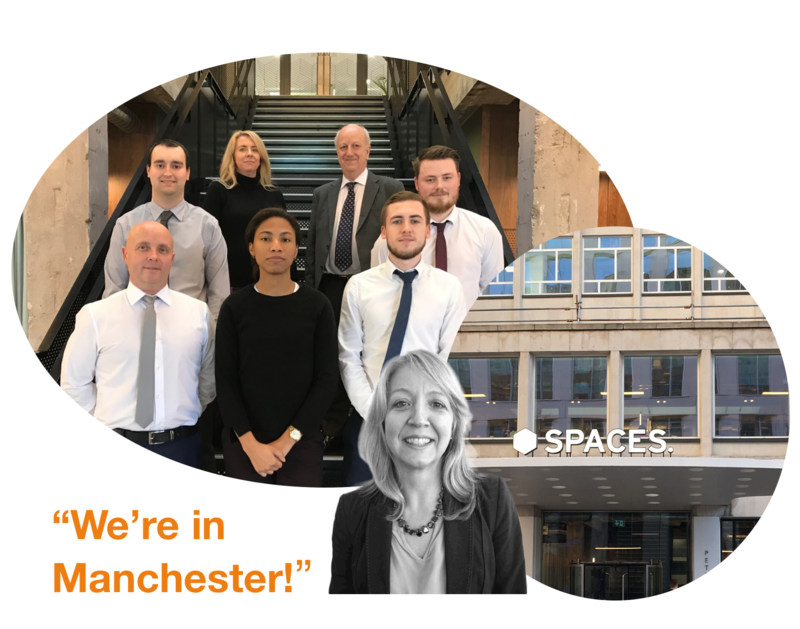 Sharon Hamilton, MD at Edge Testing, comments: “Our 'Academy as a Service' offer benefits both employees as a fast-track development program, and enables our clients to develop their own ‘super-charged’ testing resources." Purpose built device lab to help those developing websites and apps provide the ultimate experience for their users. Equipped with over 60 handsets, tablets and laptops for those looking at cross-browser and operating system compatibility. Our digital future is about the Internet of Things. Testing this future is our present. 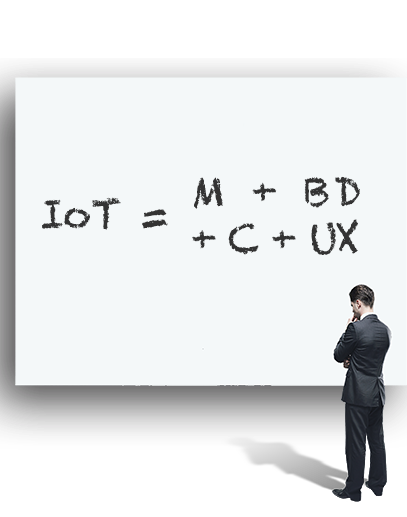 The Internet of Things is made up of Mobile, Big Data, Cloud and User Experience which all have tried and trusted testing methodologies. The challenge is in the integration.  As every day passes the importance of Digital Systems increases for both organisations and consumers. In order to be confident in your Digital Systems you have to test them in a structured manner to deliver the best possible user experience. 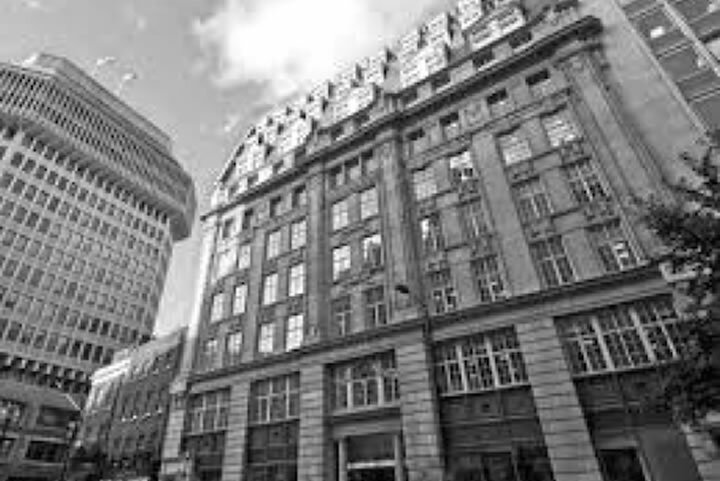 Providing on-demand, low cost, remote testing services from our UK hubs. We provide a comprehensive on-demand, low cost, remote testing service for games, gambling, e-commerce, enterprise, apps, digital entertainment and the Internet of Things. We are excited by technology and passionate about getting it right. 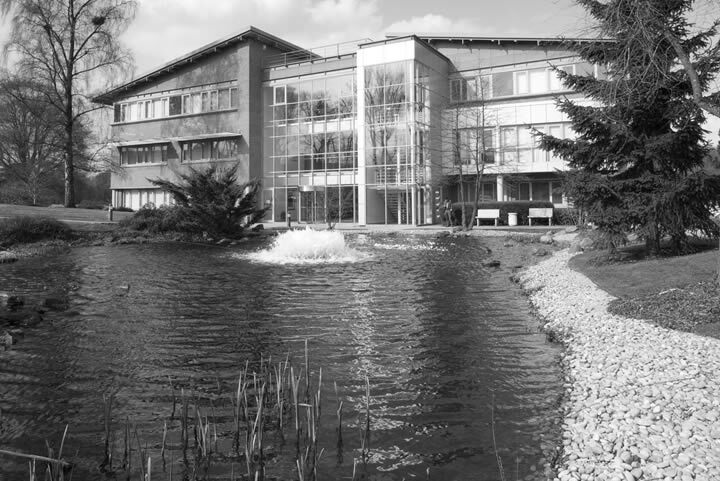 We continue to expand the remit of testing into new technologies such the Internet of Things, Big Data and the Cloud. Whether on-demand or managed service our flexible delivery models are tailored to your requirements. The Digital Test Hub is a low cost, on demand, remote testing service delivered from our UK based hubs. Our delivery models are suited to your needs and we can provide testers onsite at your premises, offsite at one of our UK hubs or a combination of both. 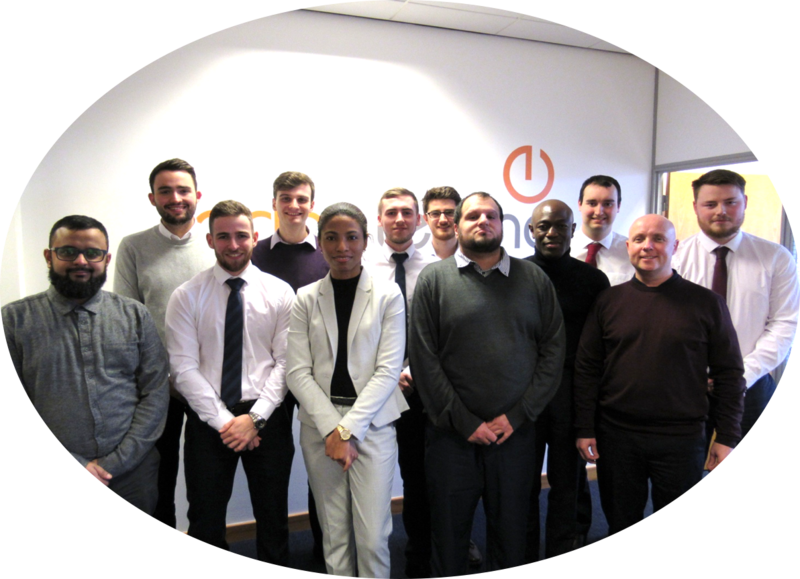 All of our team are career testing professionals, trained through the award winning Edge Academy. 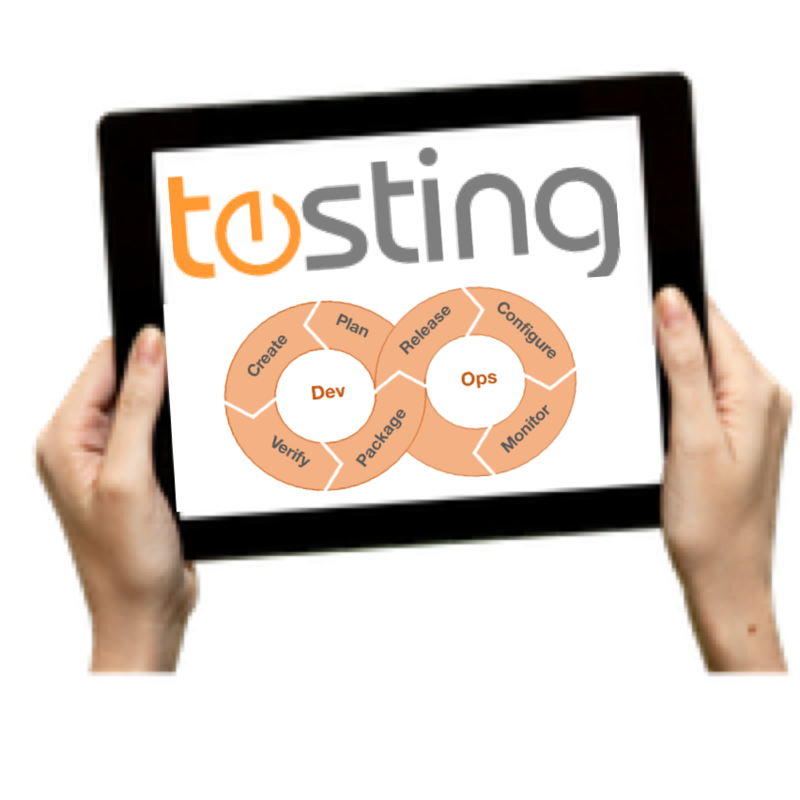 Taking in the testing and quality assurance of the complete development lifecycle we provide consulting, test management, planning and execution services through to the release of the final product on console, PC, tablets and mobile. 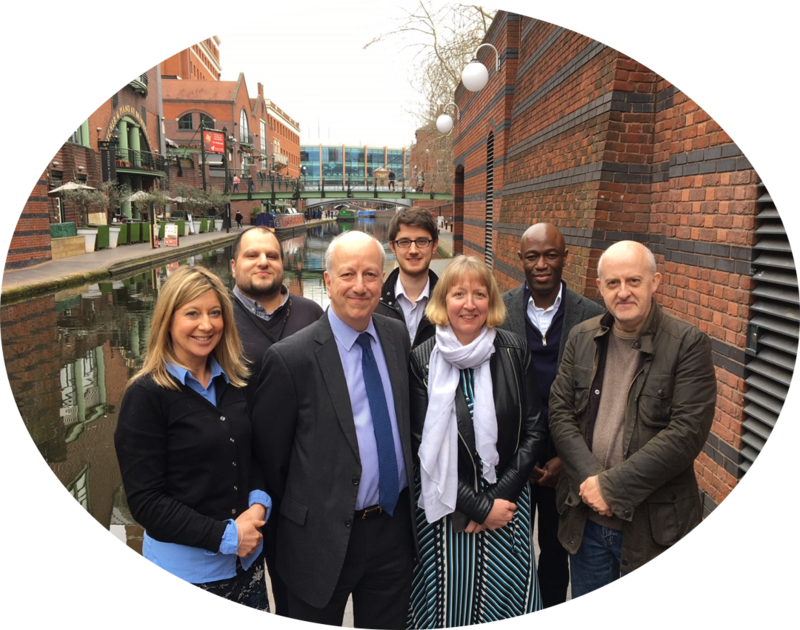 We provide a comprehensive service that support the delivery of high quality games within agreed time and cost budgets lead by industry recognised thought leaders. Challenging the offshore model in delivering all your testing and QA requirements with a UK based, low cost service. If you are looking for an alternative model to offshore with a comparable price point and a better outcome, why not try us out with a project? 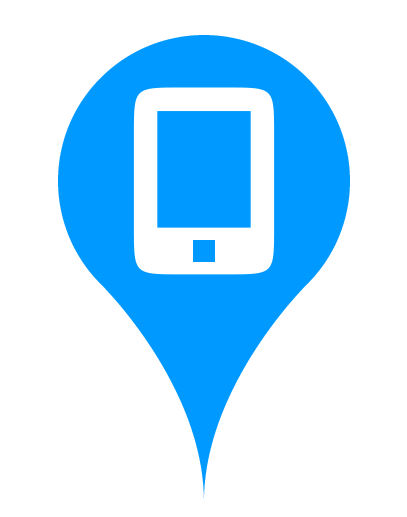 Your mobile strategy is vital and the range of possible devices is vast. Let us take that hassle away and deliver a robust approach to testing with access to all the leading devices in the Edge Open Device Lab. Don’t lose customers due to a poor customer experience. Make sure your customer’s journey is a good one by ensuring the site works as customers expect it to; each step of the journey flows in a logical and responsive manner to minimise cart abandonment; and the site performs when your customers flock to it in volume. We have the tools and services to deliver this. Whether it’s casino based hardware, software, networking or online gaming applications. We can provide a comprehensive testing and quality assurance service to support successful delivery and deployment of your products. With fast paced development and creation, the need for structured testing and quality assurance is becoming more and more necessary. Edge can provide the unique ‘4 Dimensional Testing’ process for testing the Internet of Things.